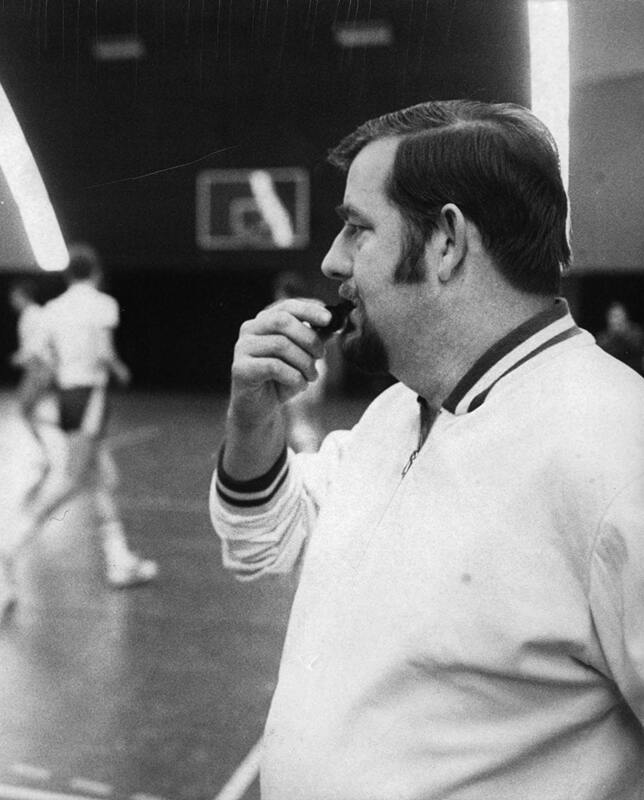 American-born coach Robert Petersen played a central role in the development of Finnish basketball. Alumnus of the famous basketball college Brigham Young University, Petersen came to Finland as a Mormon missionary in 1949. The missionaries formed a basketball team that played exhibition games all over the country. In 1952 Petersen served as assistant coach of the Finnish basketball team at the Helsinki Olympic Games. Petersen returned to Finland to stay in 1959. He worked with the Finnish national team as assistant coach again at the 1964 Olympic Games in Tokyo as well as the European Championships of 1967 in Helsinki. In 1969 he took over as head coach and kept that post, except for an interlude of one year, until 1982. In later years Petersen worked as director of coaching at the Finnish Basketball Association, honing several generations of Finnish players and coaches.